The only way to truly know how well a kitchen operates is to roll up your sleeves and actually work in it. By spending a few days watching how work flows from station to station and how well workers can complete their tasks, the inconsistencies and inefficiencies become obvious. 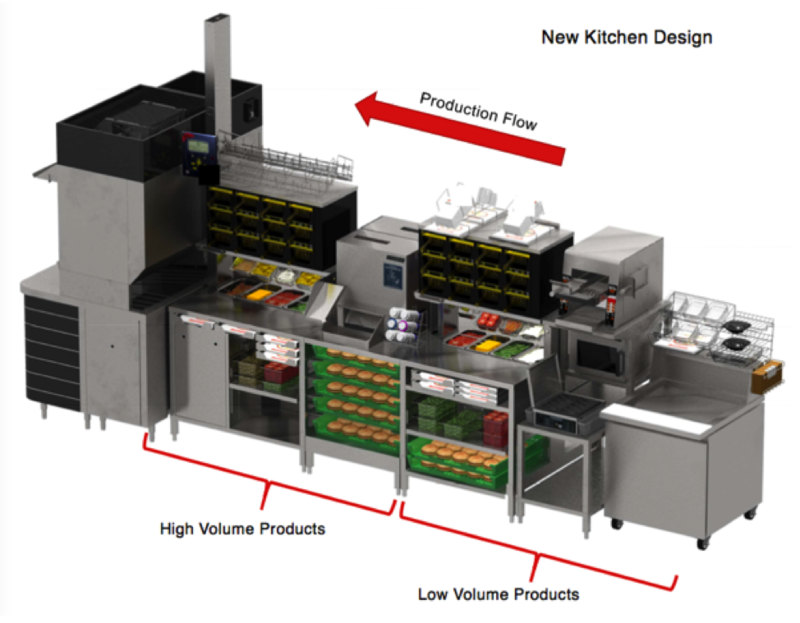 Franke's specialty fabrication team has worked with some of the largest QSR and fast casual chains in the world. But big doesn’t mean one size fits all. Instead of forcing stock solutions into situations where they may or may not solve problems, our engineers approach each one with a holistic approach to improve throughput, utilization of space, ergonomics and efficiency. 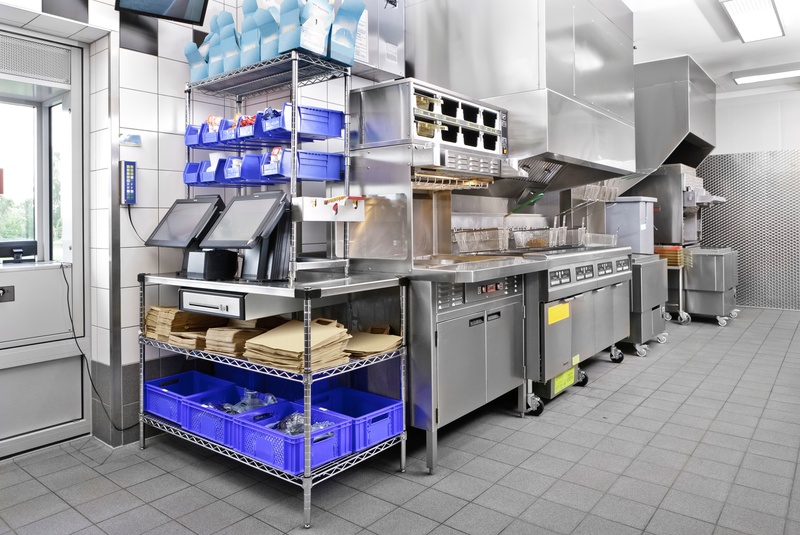 When deciding between a custom fabricated commercial kitchen solution and a manufactured, off-the-shelf solution, operators have to educate themselves on the costs and benefits of both options before choosing. To begin the process, factors like space, design and general foodservice goals should be considered, and as Brian Ward noted in his Foodservice Equipment Reports article, “Fab-Tastic Journey,” sorting through the myriad of options can be a difficult task. 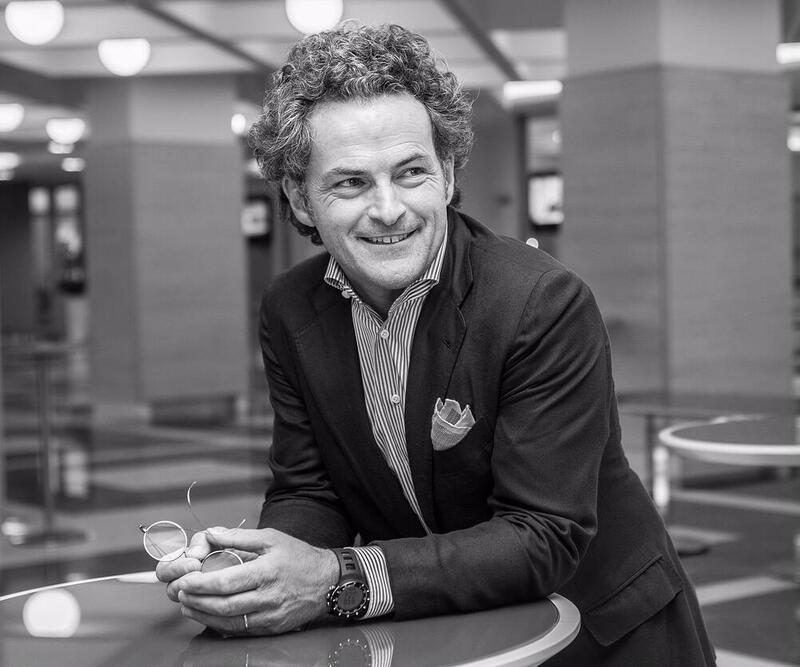 Luciano Delpozzo has joined Franke Foodservice Systems as Vice President and General Manager of its Solutions Product Unit, which markets products to foodservice operators through traditional distribution channels. * The following Q&A originally appeared in Restaurant Development + Design's November/December 2015 edition.